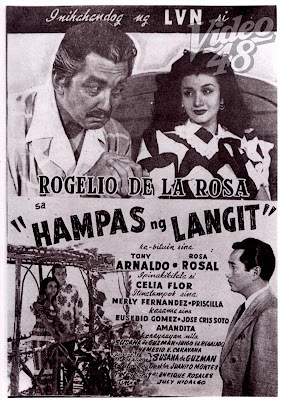 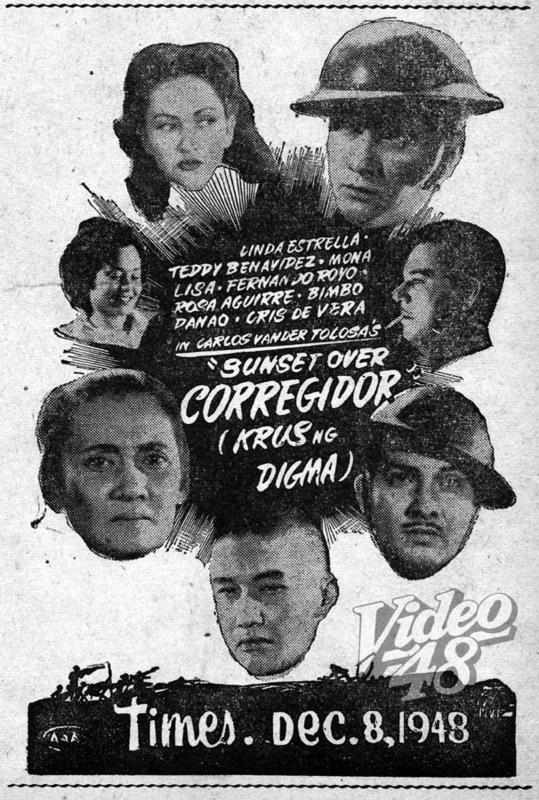 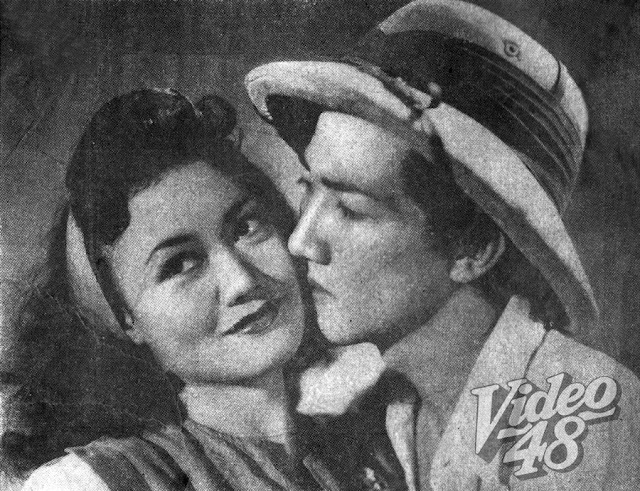 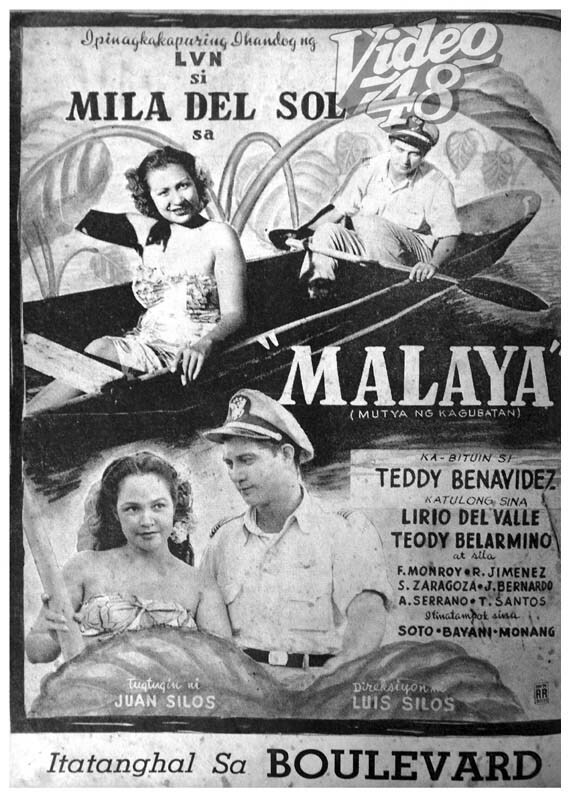 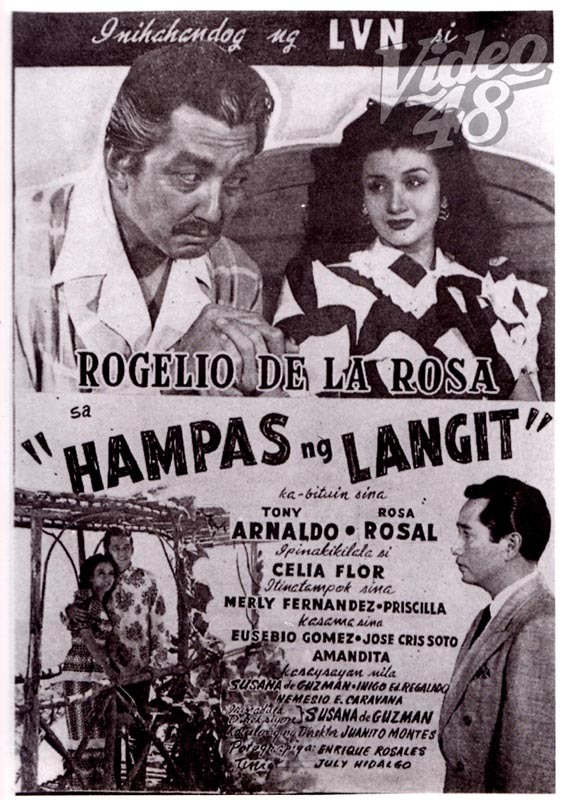 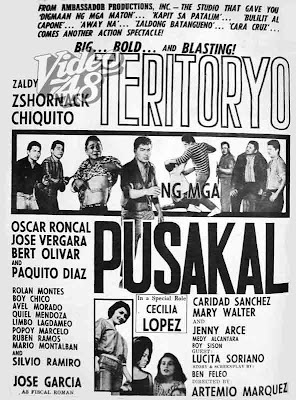 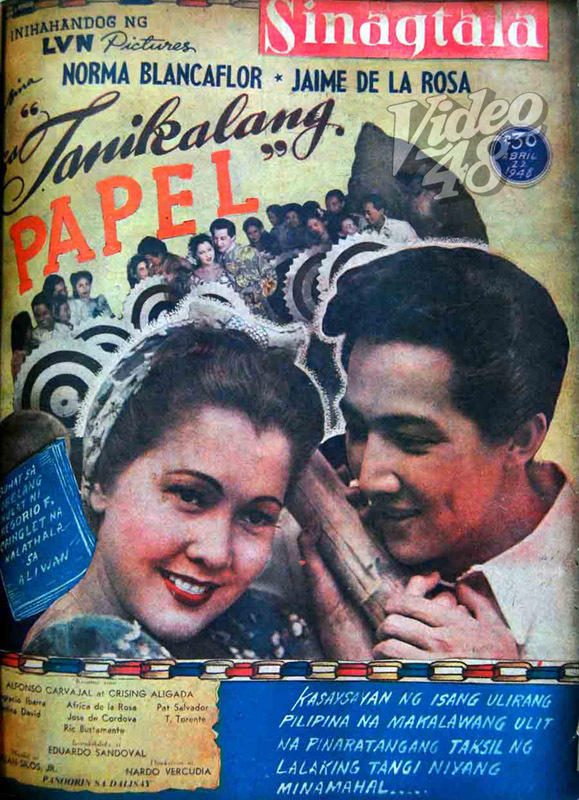 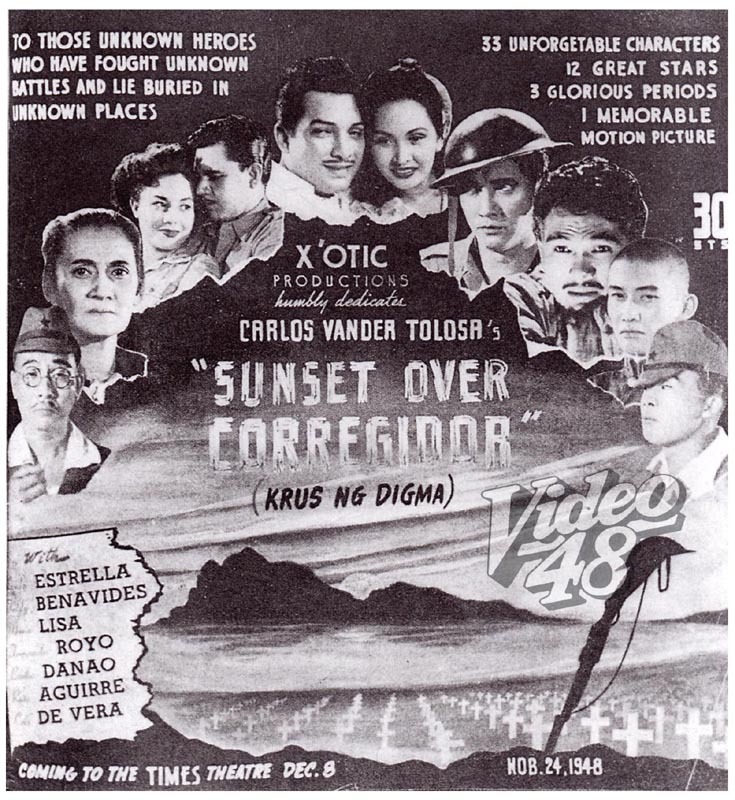 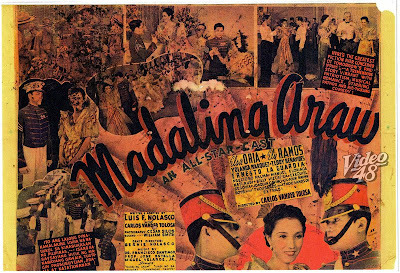 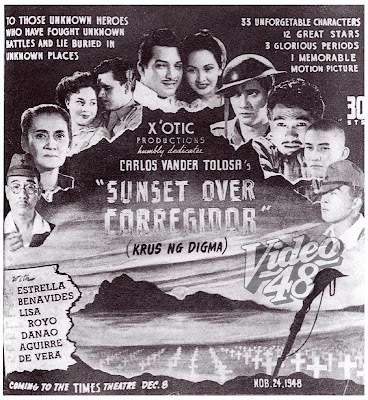 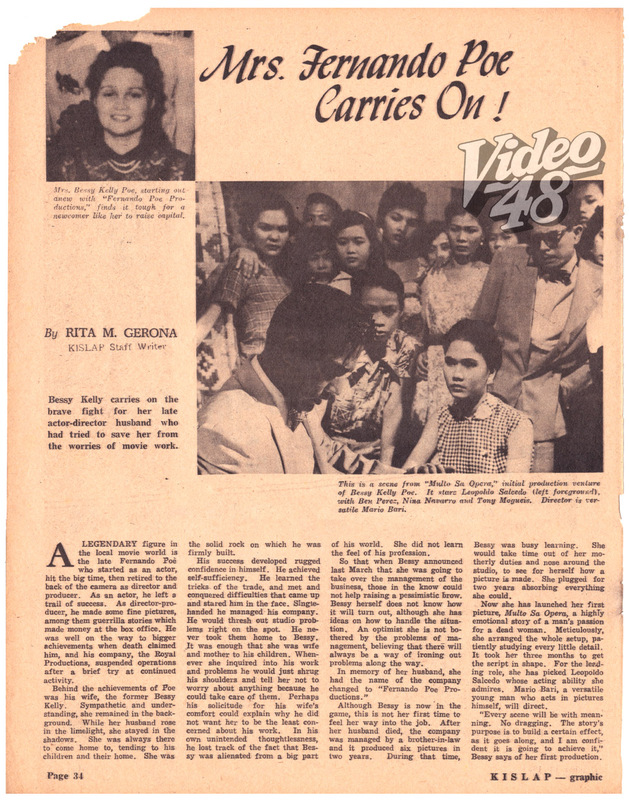 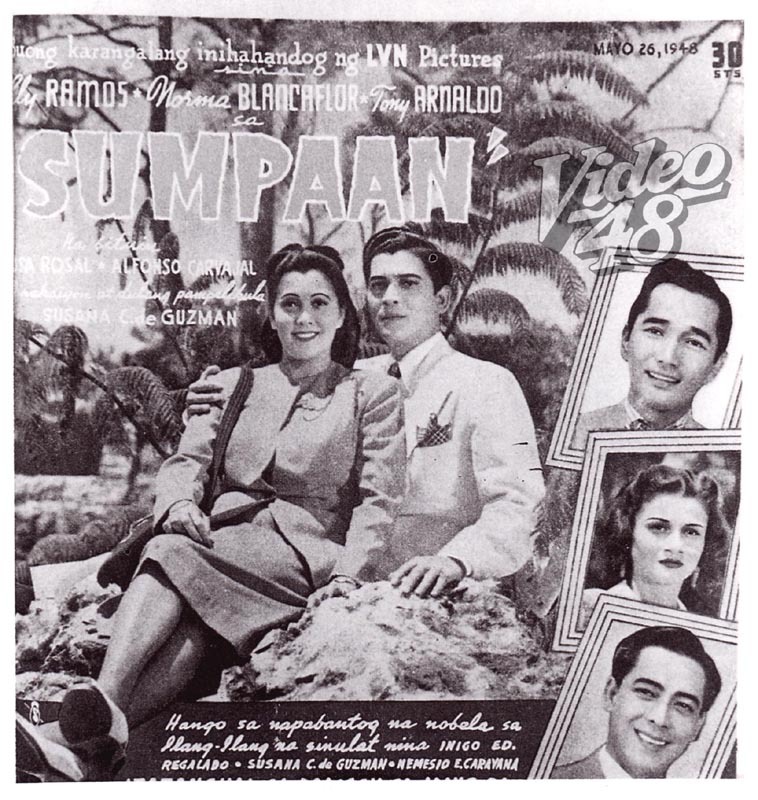 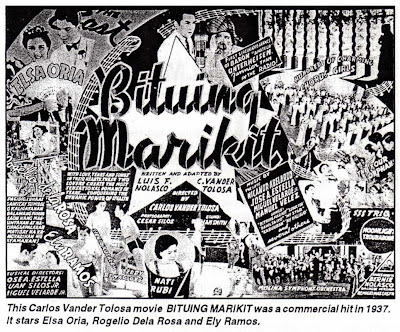 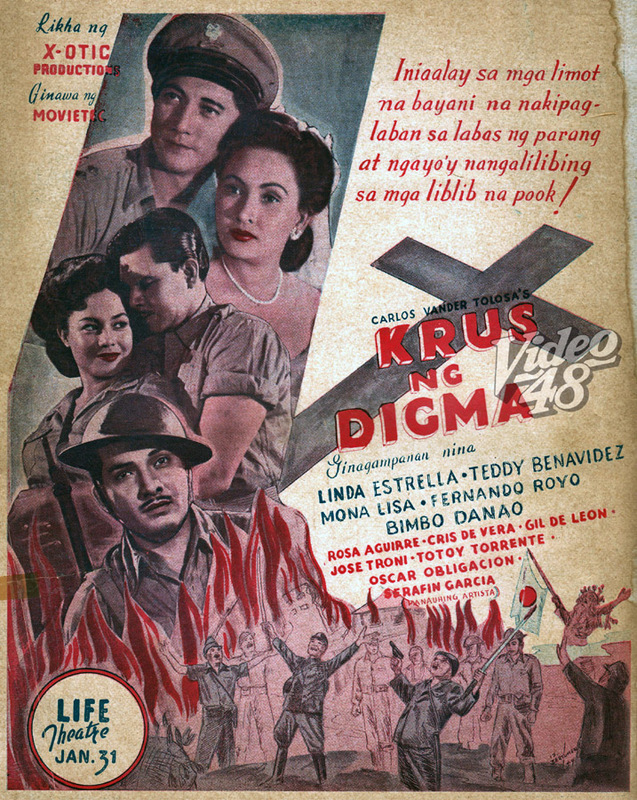 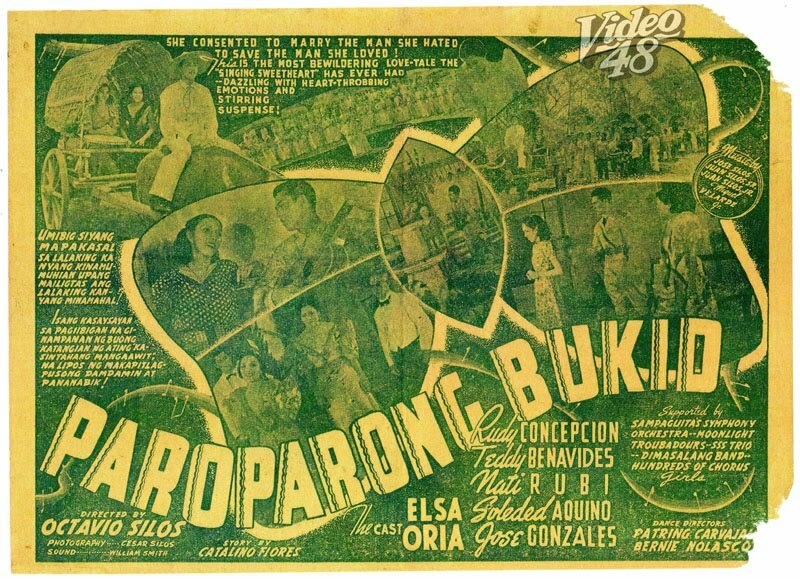 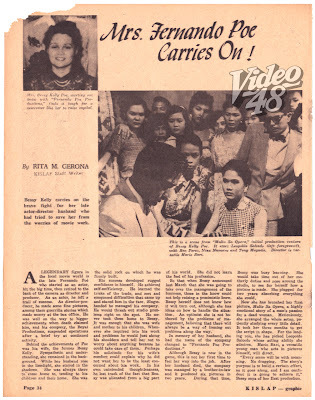 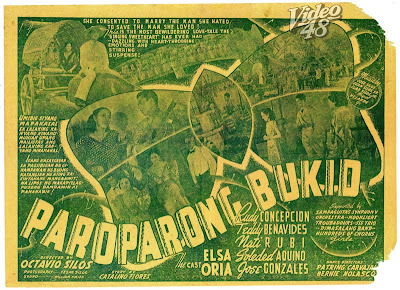 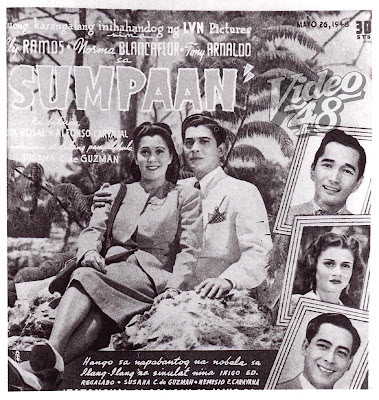 "Sunset Over Corregidor (Krus ng Digma)"
In 1954, Bessie Kelly-Poe, the widow of Fernando Poe, Sr., "carries on the brave fight for her late actor-director husband who had tried to save her from the worries of movie work. She starts out anew with Fernando Poe Productions and finds it tough for a newcomer like her to raise capital." 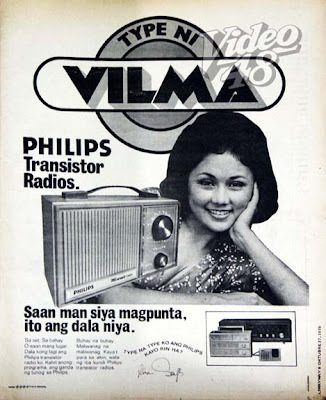 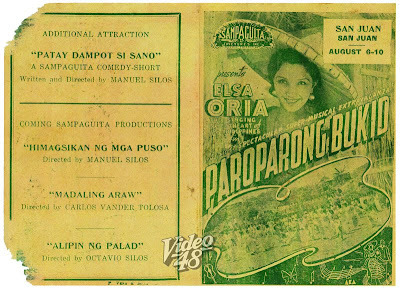 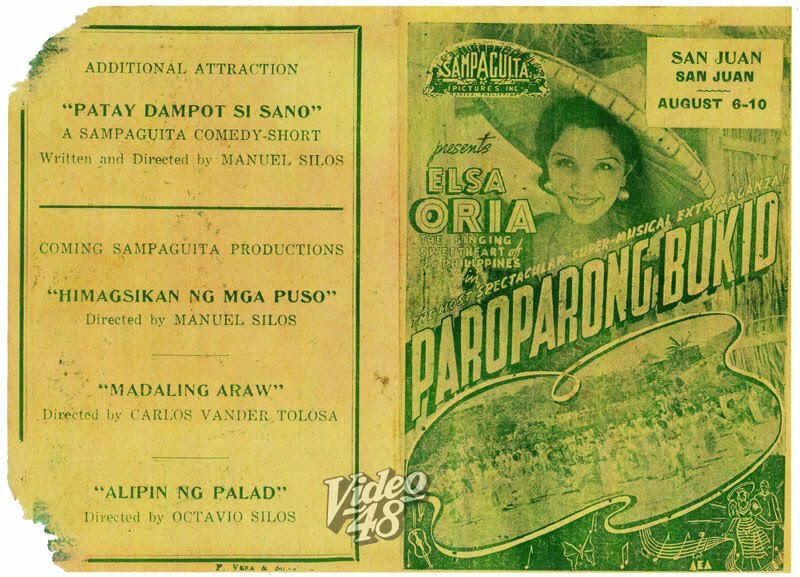 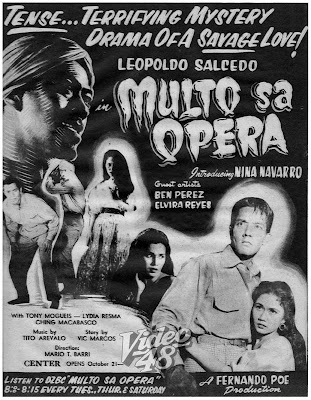 Her initial production venture, "Multo sa Opera" however didn't fare well in the box-office. 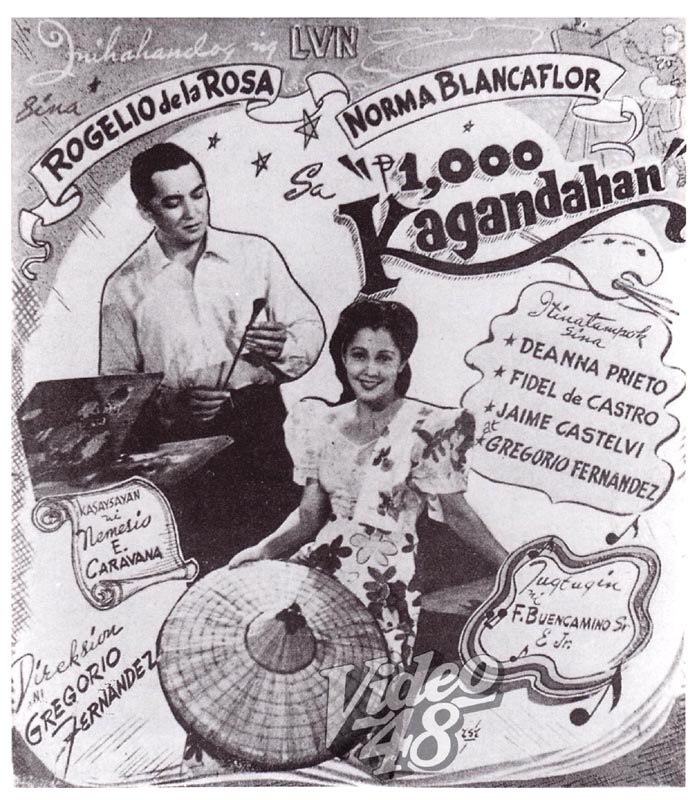 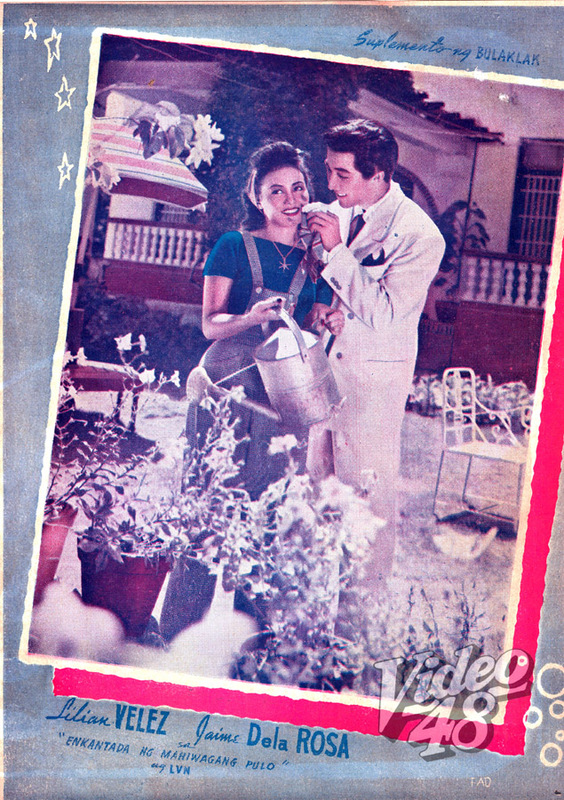 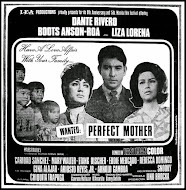 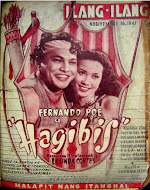 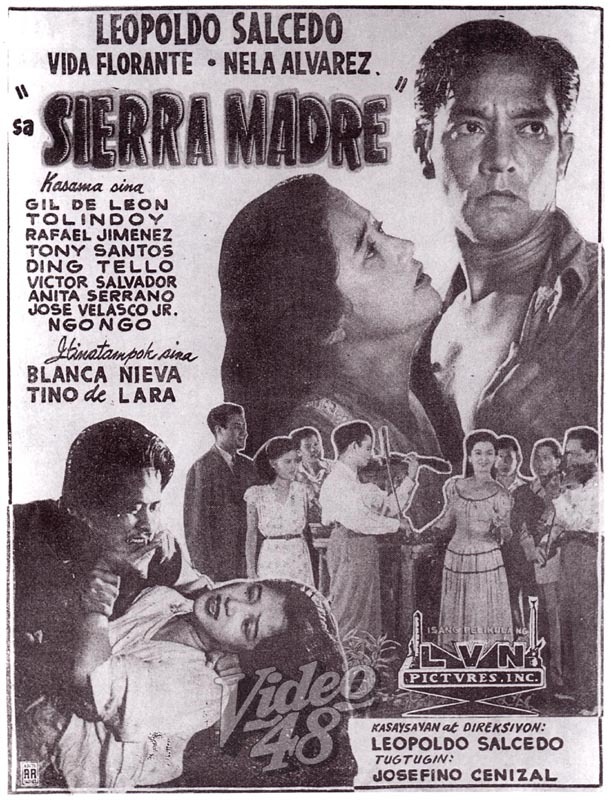 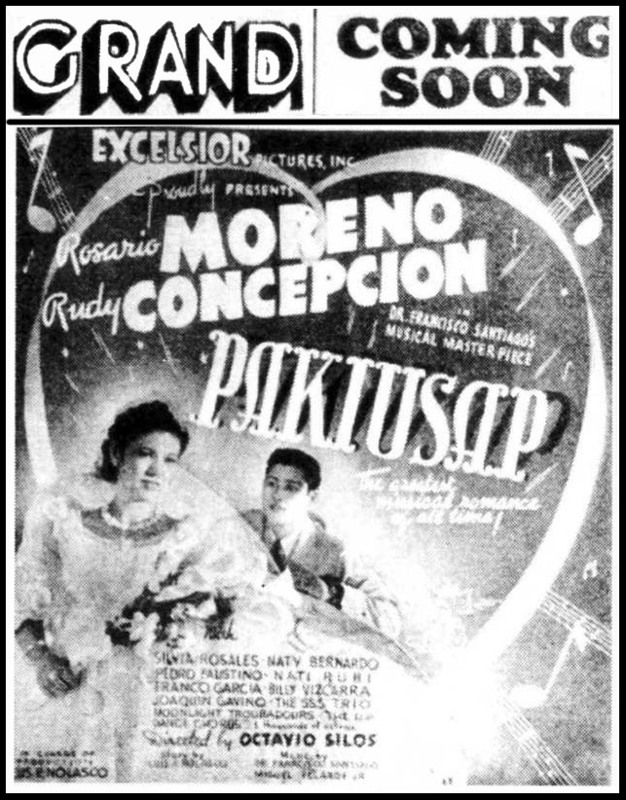 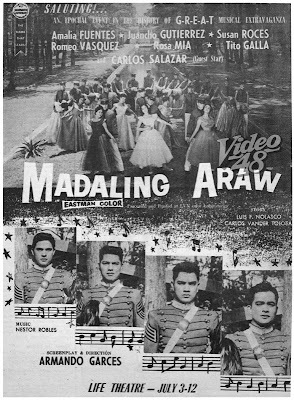 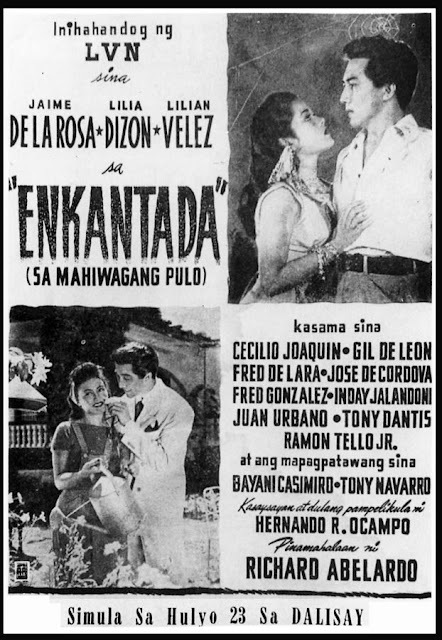 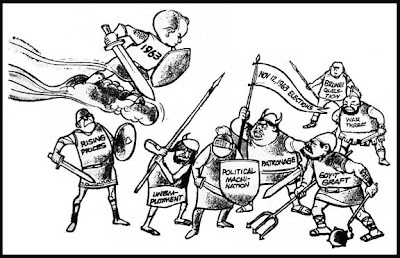 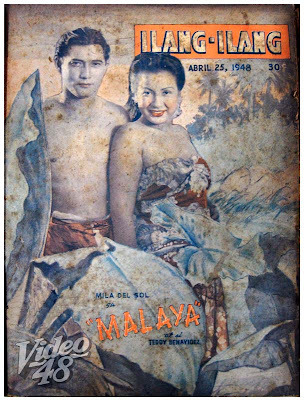 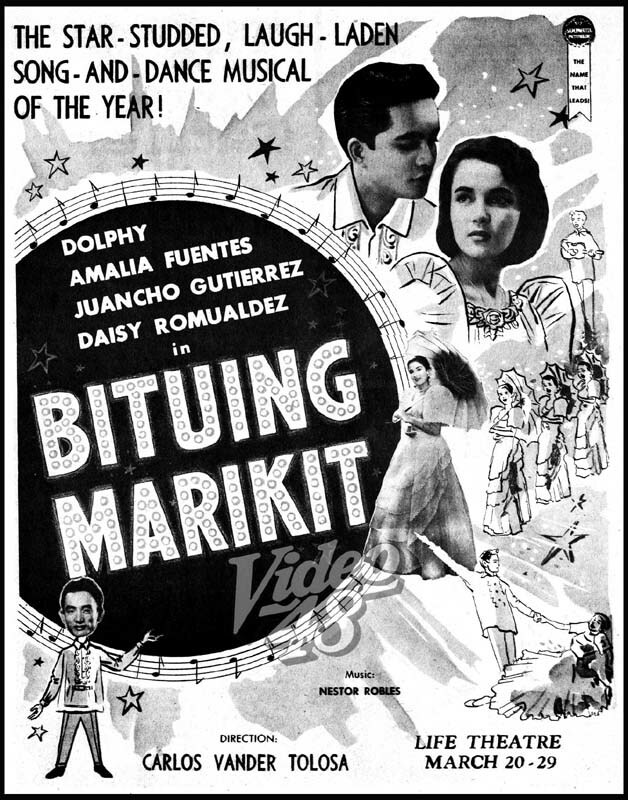 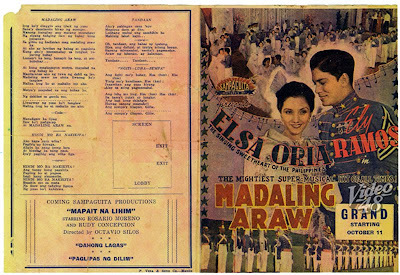 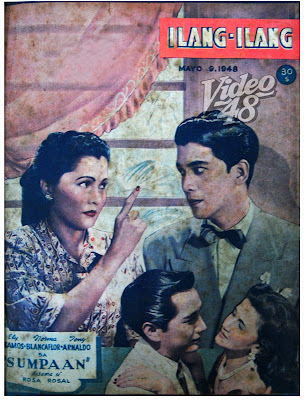 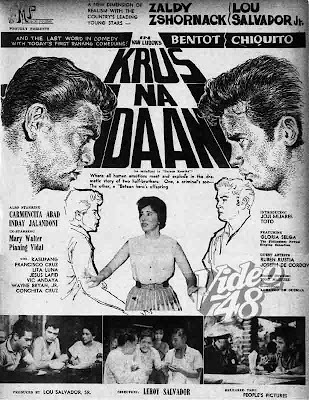 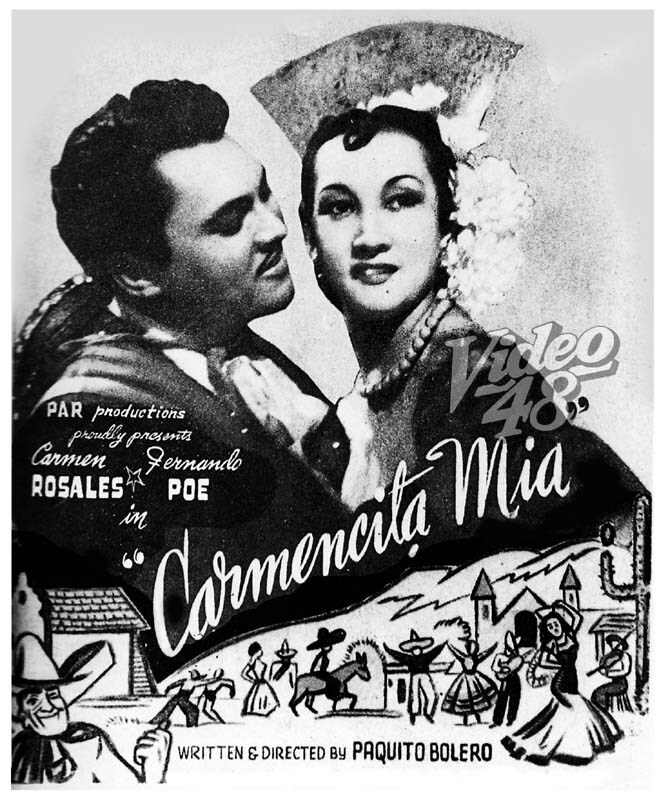 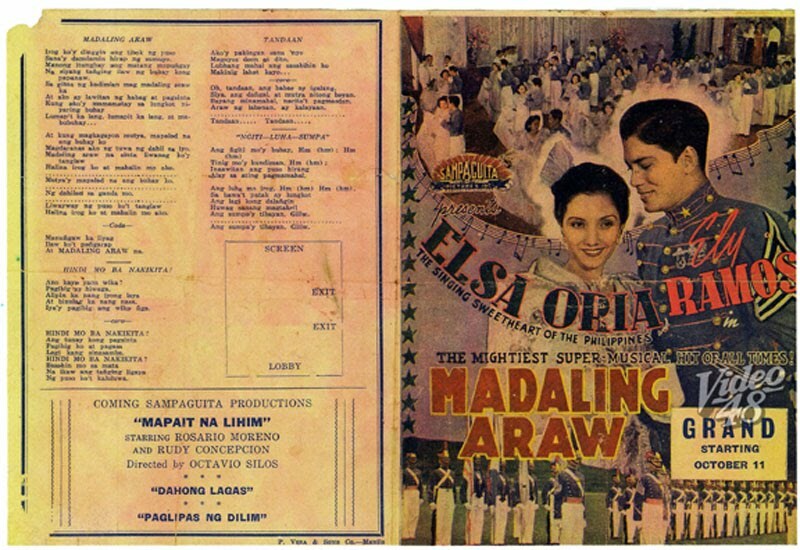 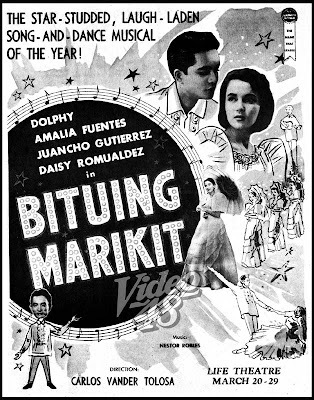 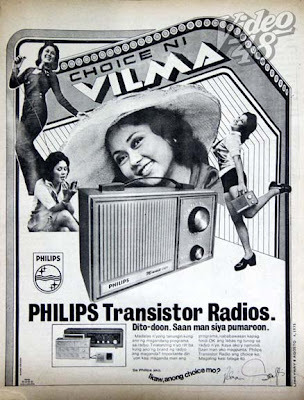 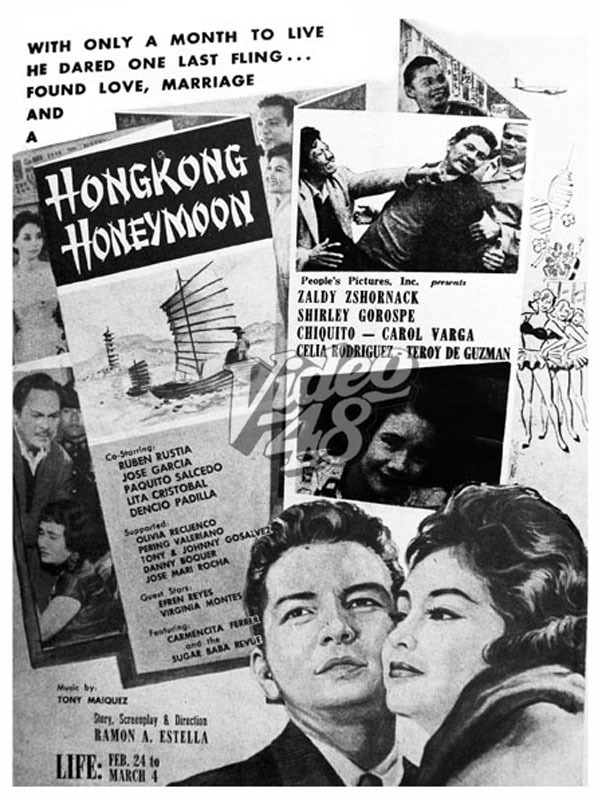 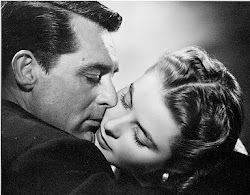 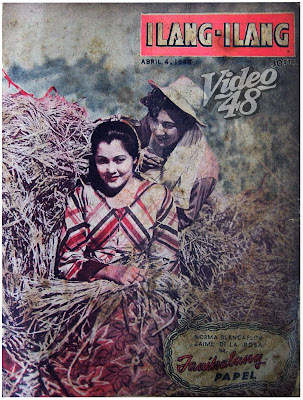 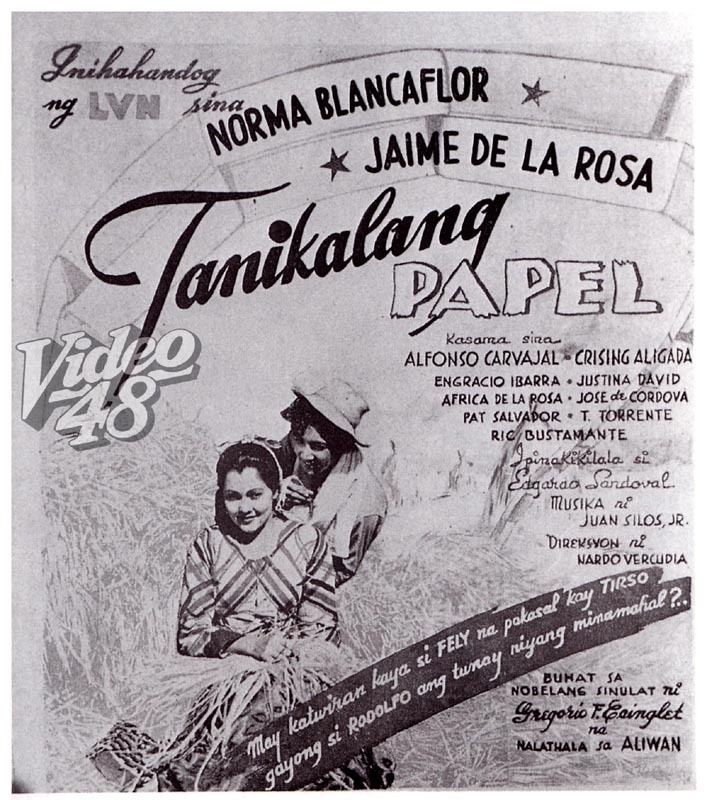 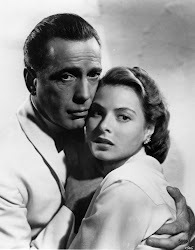 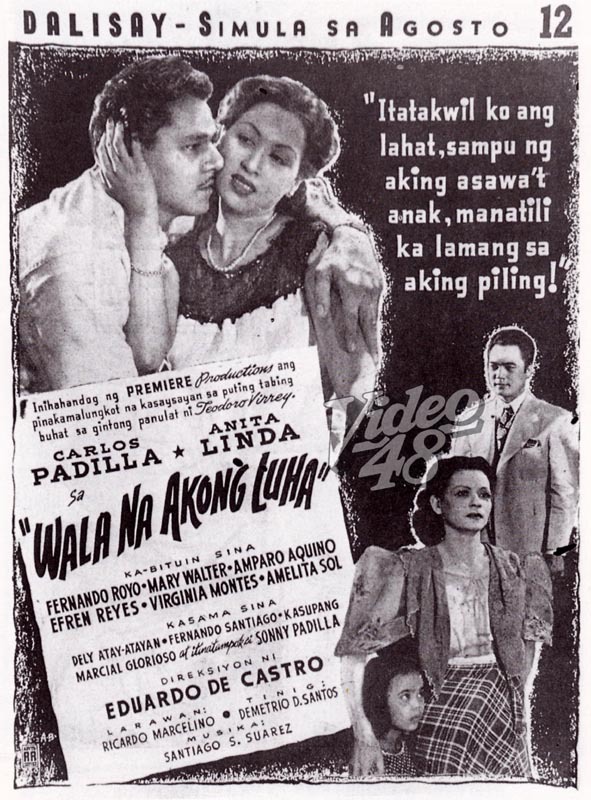 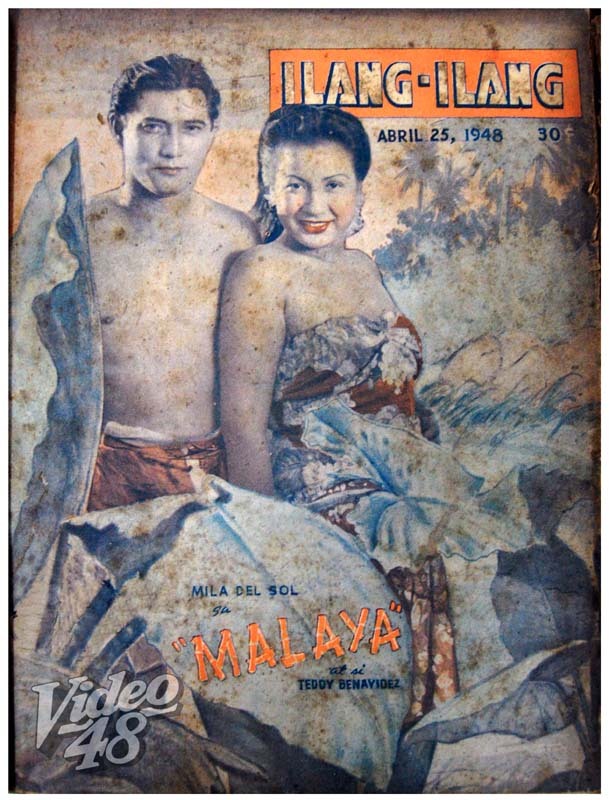 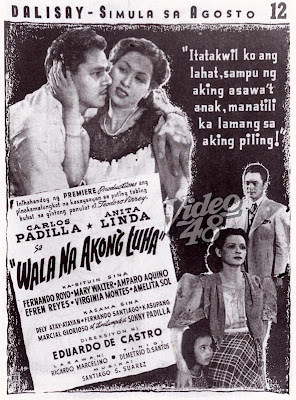 see link: "Multo sa Opera" (1954): FPJ's First Movie Appearance? 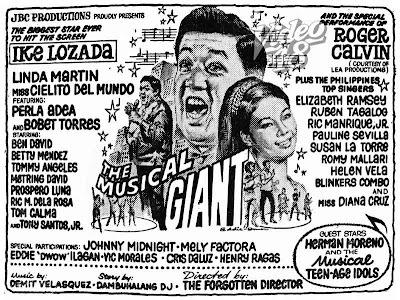 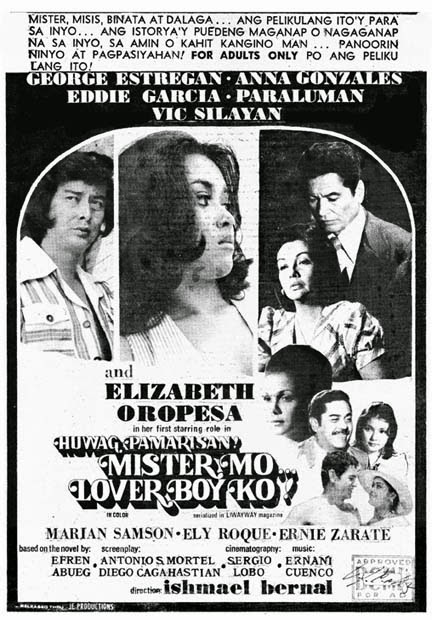 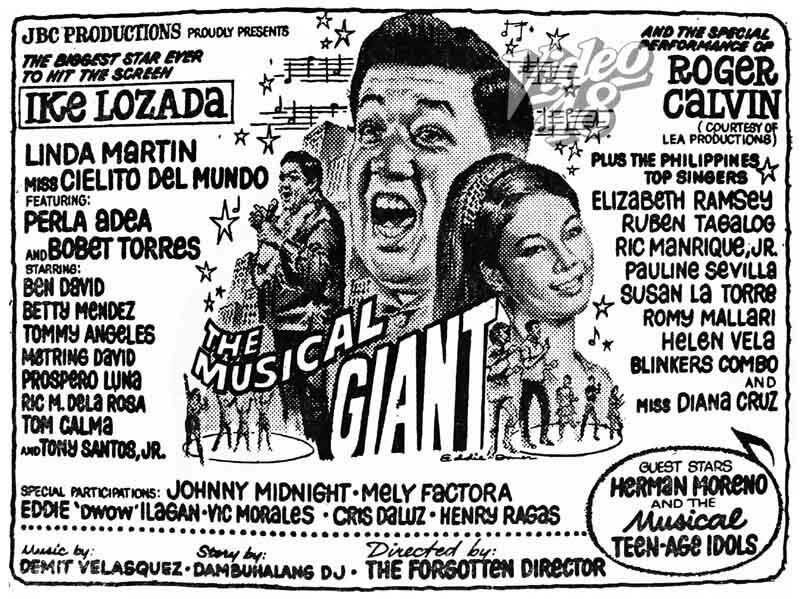 Ike Lozada, comedian, singer and star builder, was literally a 'musical giant' in Philippine movies. 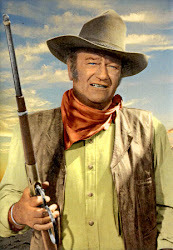 He was best remembered in his highly popular TV show, Big Ike's Happening in the 70s. 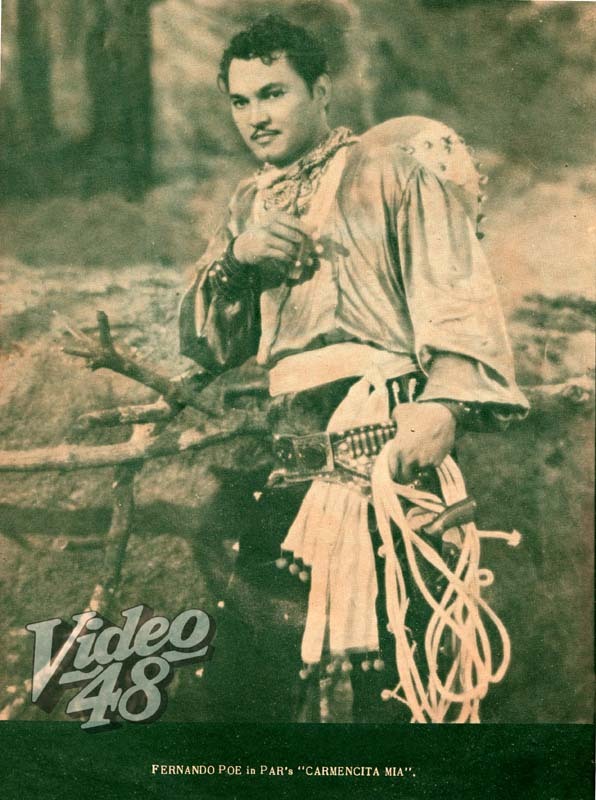 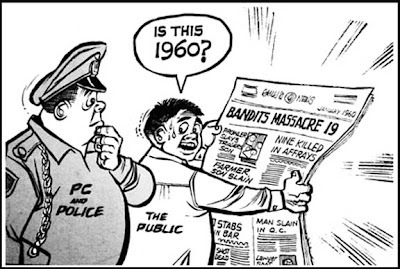 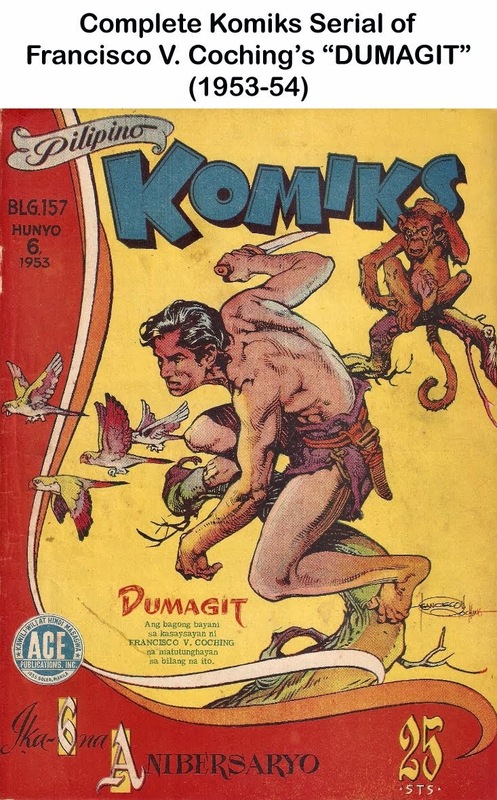 Comic icon Chiquito started his illustrious movie career as sidekick to popular action star Fernando Poe, Jr. in movies like Lutong Makaw (1958), May Pasikat ba sa Kano (1958), Atrebida (1958), Hawaiian Boy (1959), Tough Guy (1959) and in several Lo’ Waist Gang movies. 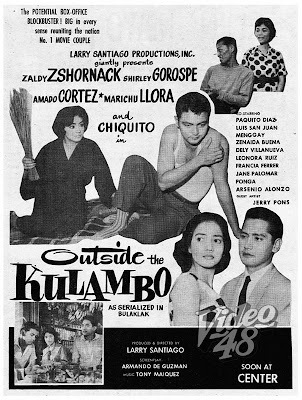 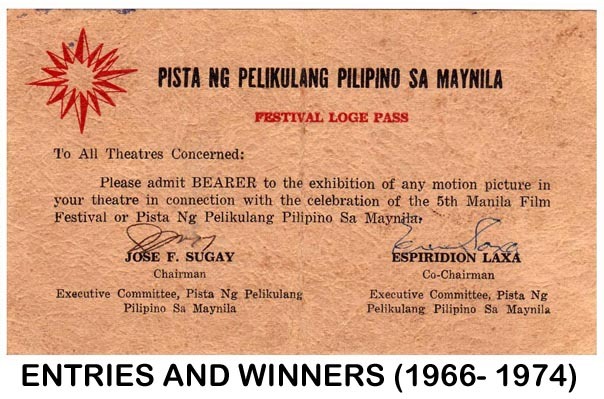 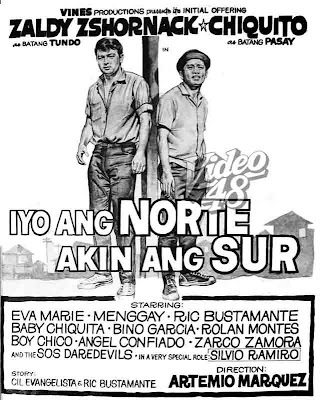 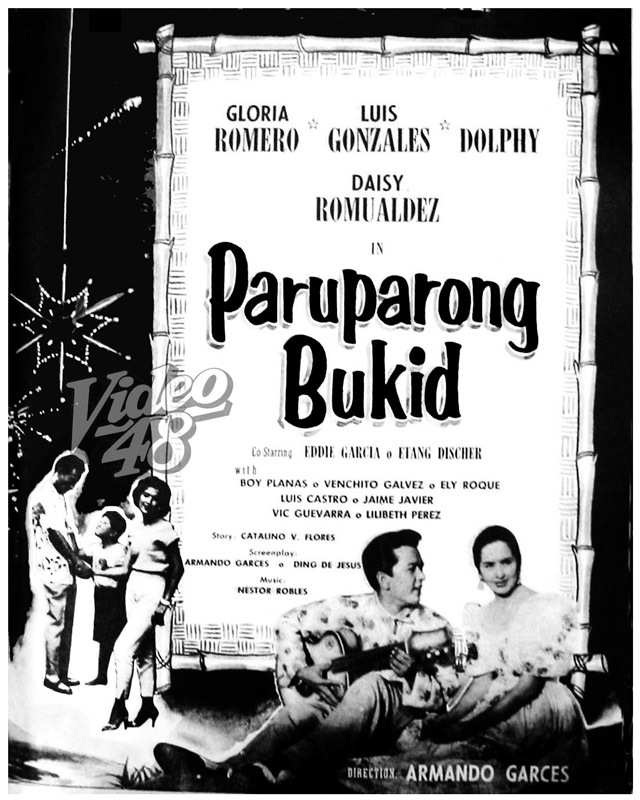 He was given his biggest break in 1959 via Sotang Bastos and was already a big star in the 60s doing titular lead roles as Sariong Albularyo (1962), Gorio and his Jeepney (1962) and Mister Wong (1963). 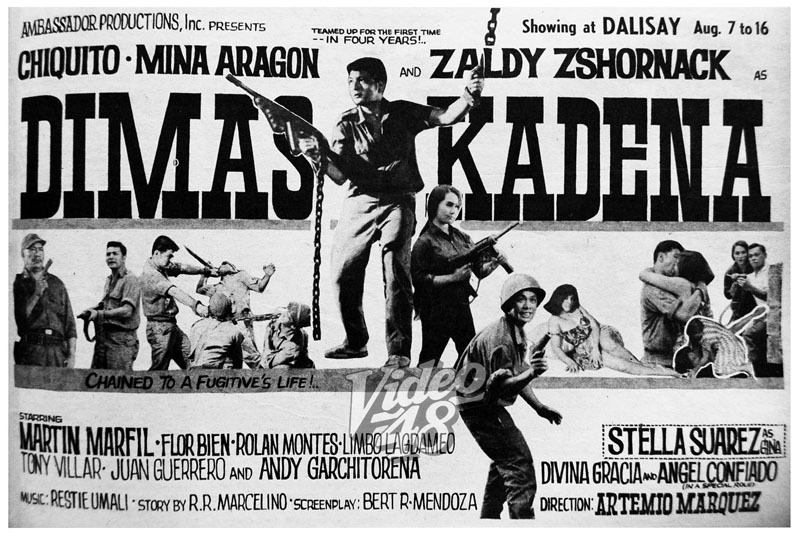 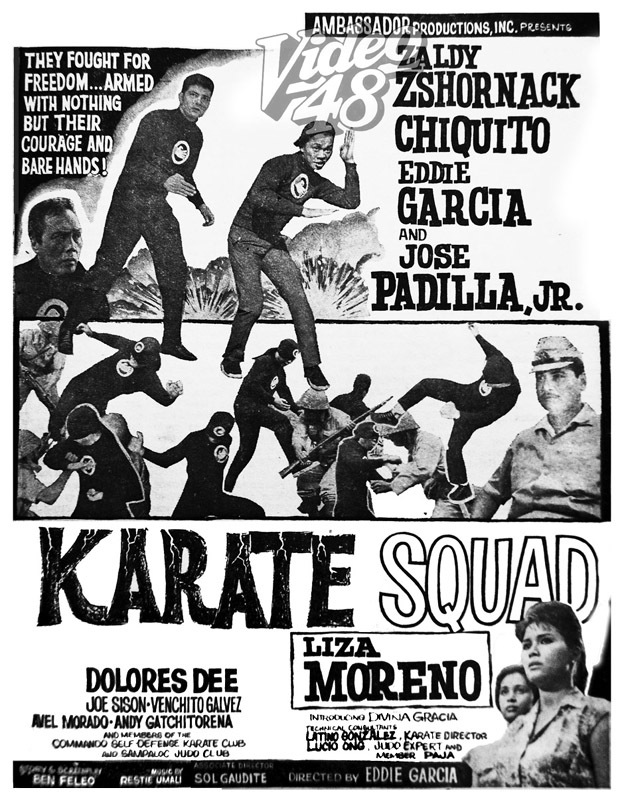 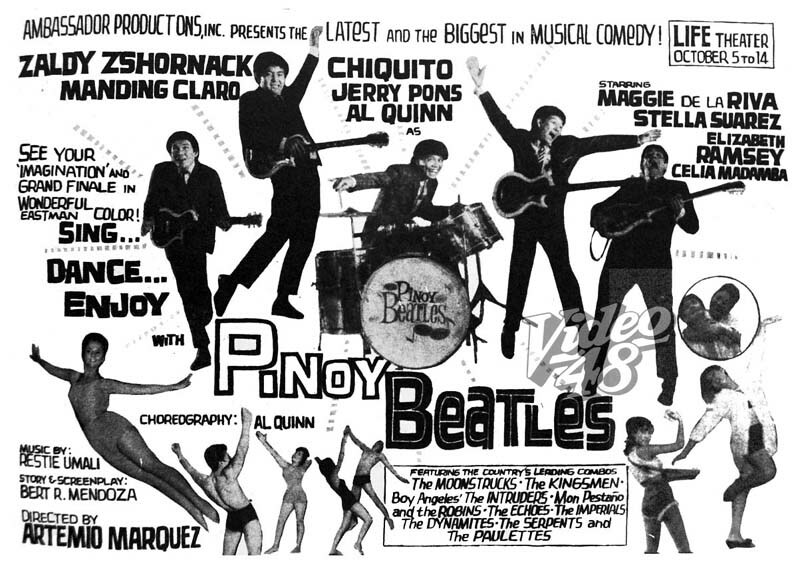 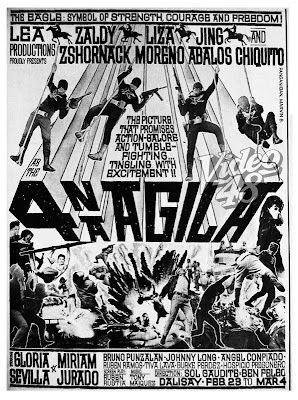 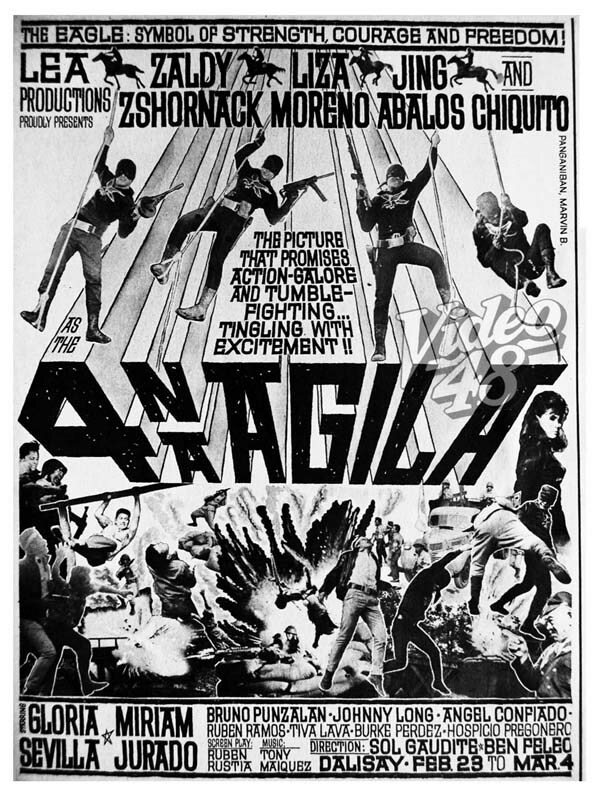 He likewise played sidekick and later side by side with another popular 60s star, Zaldy Zshornack. 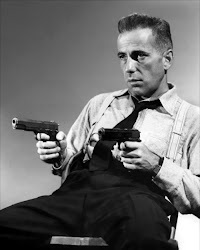 James Bone, Agent 001, a James Bond spoof, came out in original DVD recently. 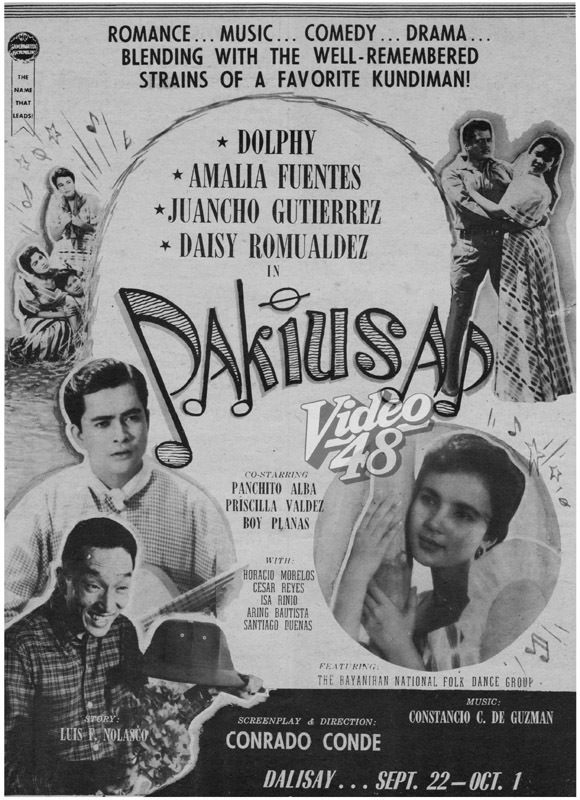 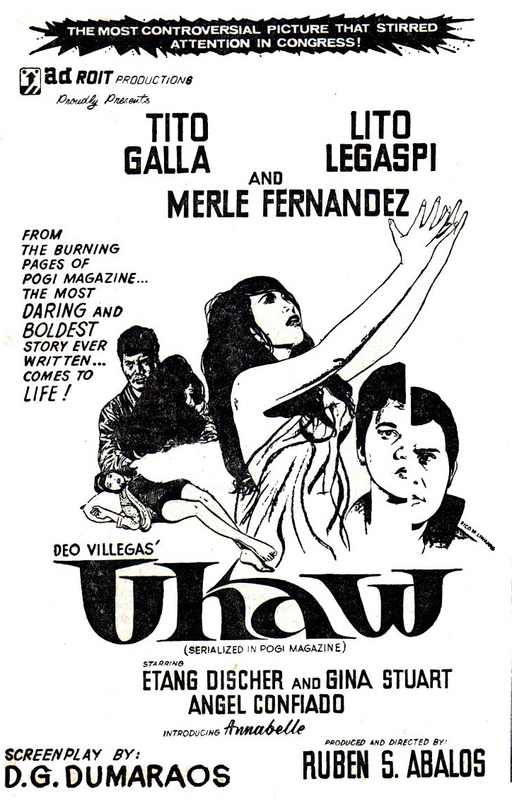 The movie starred the late Palito, a well-loved comedian, known for his sunken hollow eyes, thin-reed and emaciated figure. 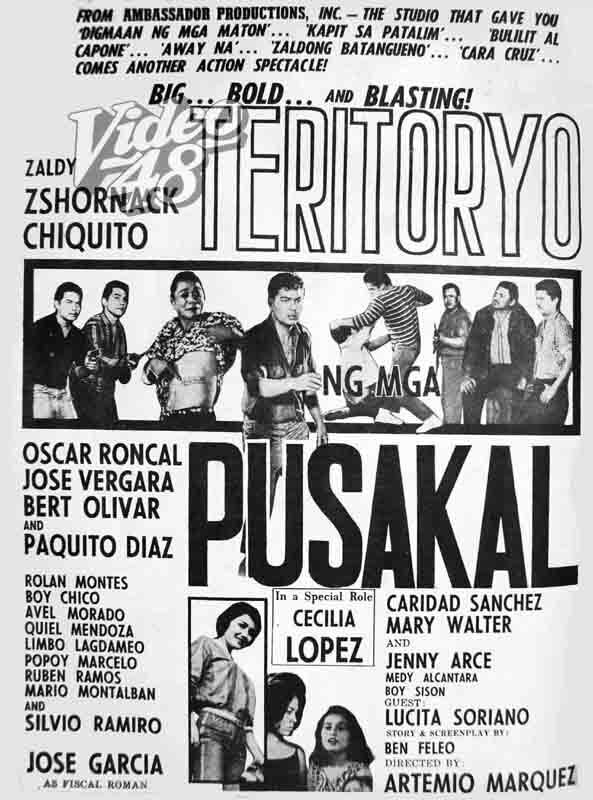 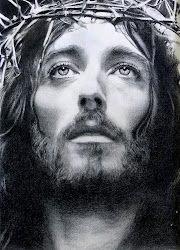 Palito, who usually played a corpse or zombie in movies, passed away last year at age 76. Do you still remember Matutina, Doña Delilah’s maid with a squeaky voice in a longest-running TV show, “John en Marsha”? 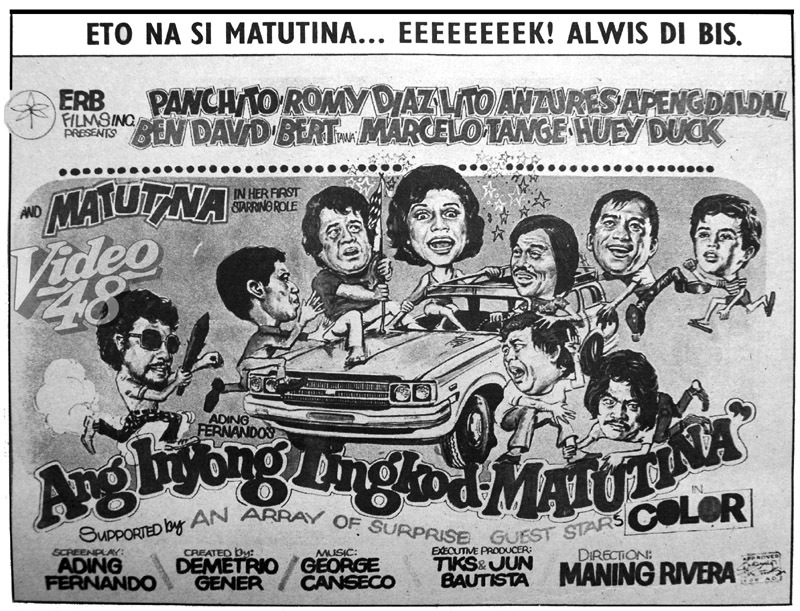 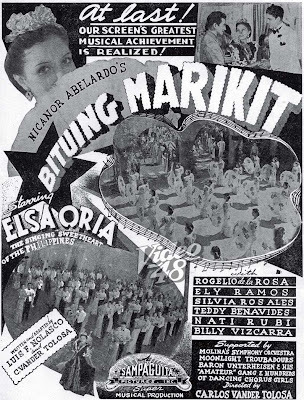 Matutina, Evelyn Bontogan- Guerrero in real life, appeared, probably her one and only starring role in the 1975 wacky comedy, “Ang Inyong Lingkod, Matutina.” She was ably supported by veteran comedians, Panchito, Apeng Daldal, Ben David, Tange and Bert ‘Tawa’ Marcelo.